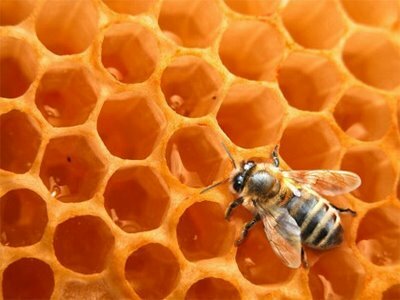 Start your morning off right with a Bzzz! 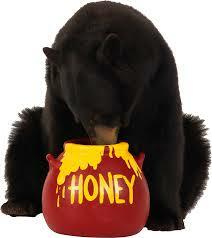 Our Bee Porridge soap is Ideal for sensitive skin and totally irresistible to everyone else, even bears. A nutritious breakfast bar is filled with a large amount of Organic Oats, Local Beeswax, Local Honey and Local Bee Pollen. Thats right its Local unprocessed and lends its bee hive smell to this wonderful soap. As the oats mix with hot water, they create calming milk that soothes and softens your entire body. Oh, and did I mention the delicious Honey scent? All in all, this soap is just right. This soap smells like the beehive.